Sometimes called Dr.B or Dr. Momma. WELCOME TO DR. MOMMA SAYS! The blog was originally launched as MommaAddict with a heavy focus on motherhood. Now the blog focuses equally on parenting and healthcare tips backed by nearly 30 years of experience. Subscribe to the blog avoid missing new posts! Listen to the podcast to hear Dr. Burton discuss topics with more details which bring the information to life! She also intends to host guests with a special expertise in healthcare or parenting. Subscribe to the podcast and listen to the latest installment wherever you are! The YouTube channel will house episodes from the podcast as well as future episodes with graphics and pictures which bring the words to life. Eventually, there will be unique videos made featuring Dr. Burton with short topic discussions. Subscribe to the YouTube channel and never miss a new episode! 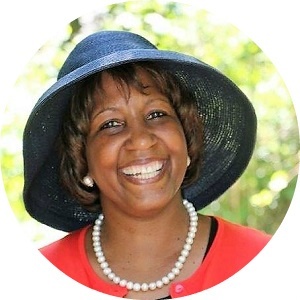 Dr. Burton is a fun loving energetic woman with a quirky sense of humor. Laughter is her hobby. 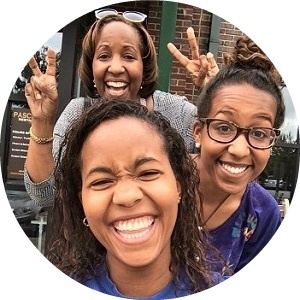 Dr. Burton gained her extensive parenting experience raising her daughters Jasmine and Courtney. The family tradition of fun and laughter has been passed down! 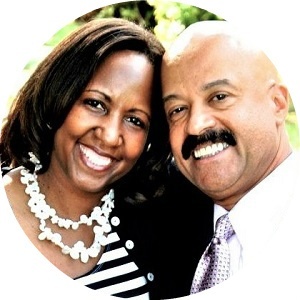 Dr. Burton married her college sweetheart, Clay, and will be soon approaching 30 years of marriage! Dr. Burton is a board certified Pediatric Otolaryngologist, otherwise known as Ear Nose and Throat. 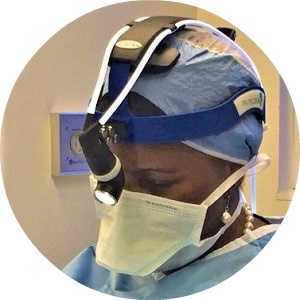 She was trained in the US Army and successfully ran a solo private practice for over 15 years. Her expertise in the medical and surgical management of ENT disorders includes pediatric allergy to address the underlying cause of her young patients’ problems.